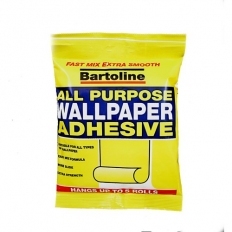 A great selection of powder pastes and ready-mixed pastes for all of your wallcovering needs. 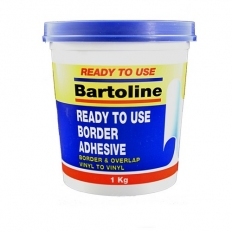 We have classic powder paste which is simply mixed with water to the desired consistency plus ready mixed pastes that come in pre-prepared in tubs. 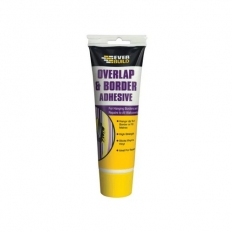 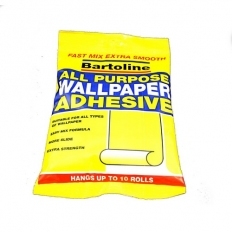 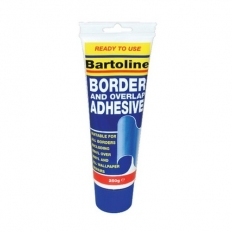 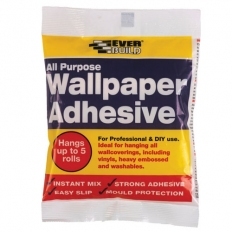 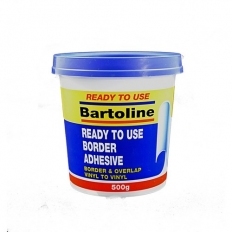 Plus we are also have pastes specifically for application to borders and for wallpaper overlaps.